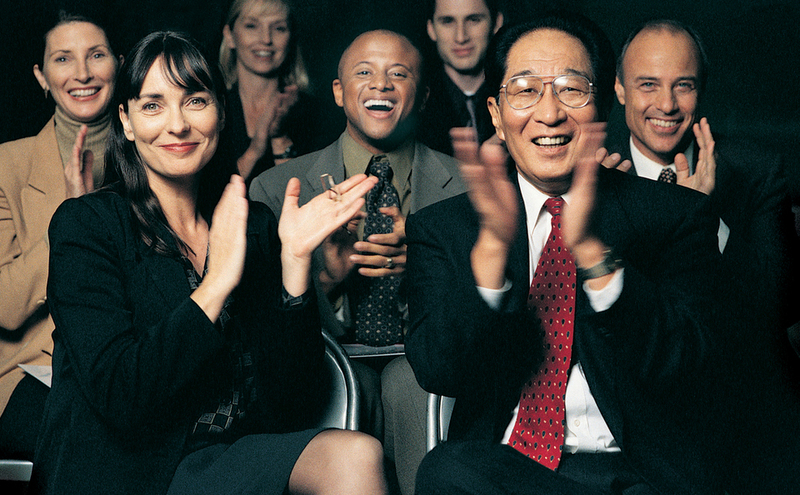 Check out our seminars and learn more about effective trade show strategies! Hundreds of design options are available with Skyline’s large inventory. Skyline offers a full range of services to help you in any capacity - locally and around the globe. 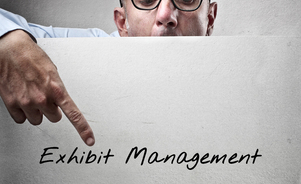 Trust our Exhibit Management Program to eliminate your show stress. 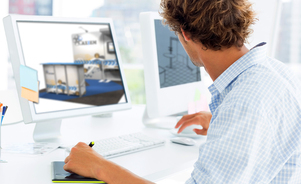 Web Based Event Management of your trade show assets - anywhere - any time. 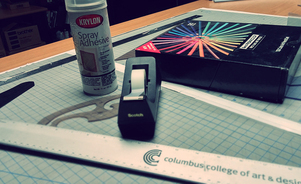 Let us create a promotional package geared toward your trade show or event theme, product or service. 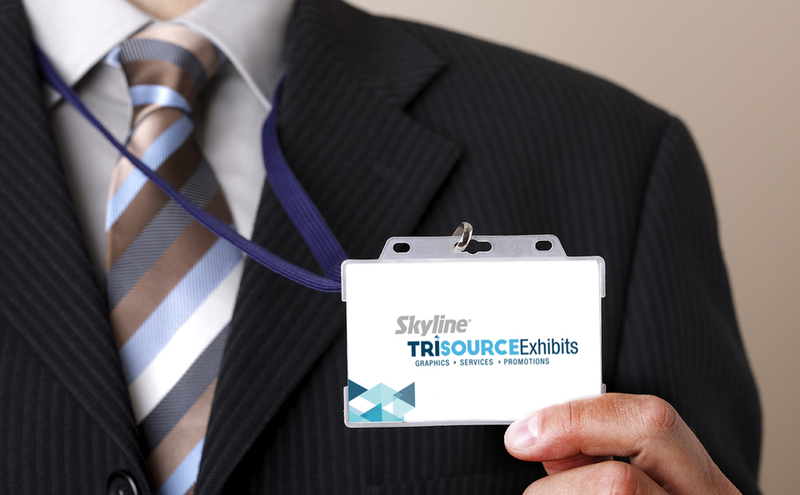 Take advantage of the global Skyline Network, and feel confident your exhibit will be handled by Skyline certified professionals. 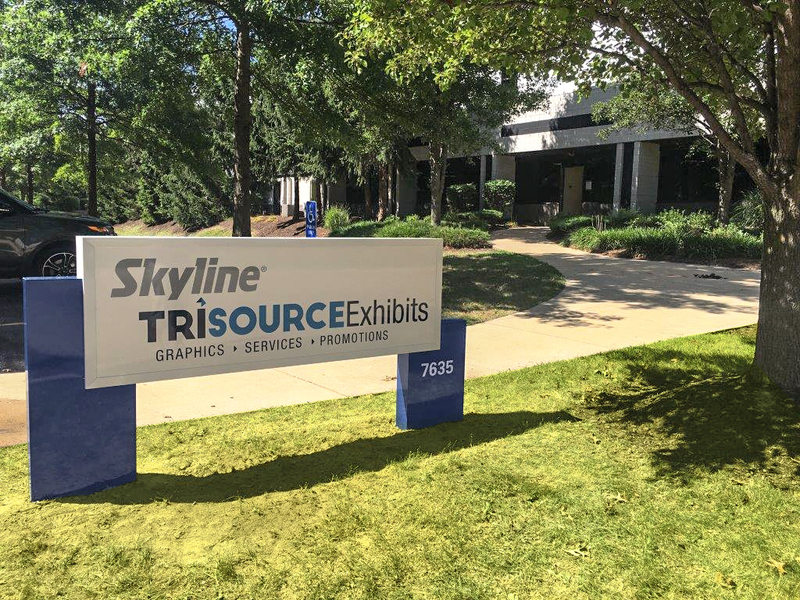 From exhibits and print materials to pre and post-show campaigns, Skyline Trisource Exhibits has the expertise and creativity to fit your most demanding graphic design needs. 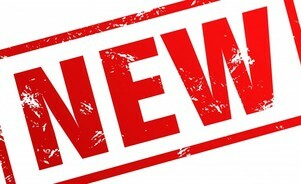 Come and see what new and exciting products Skyline has to offer! 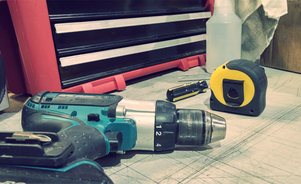 We're always evolving and bringing you the best that the industry has to offer. Skyline Trisource Exhibits is always looking for hard-working, dedicated individuals who take pride in what they do and where they work.